It felt like if it was 6 years ago, looking at the paintings of Peter Koole for the very first time. 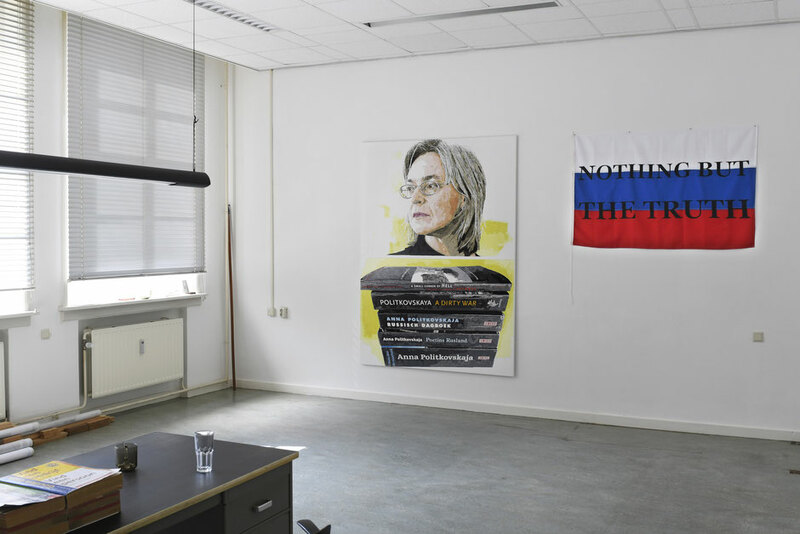 Overwhelmed by the love for his subject, and attention for details he made a portrait of the Russian journalist Anna Politkovskaya. Koole captured her determined gaze beautifully and made a monument of it by his own signature. It is not only through her eyes that the painting has become a monument, but also because of the number of paintings. 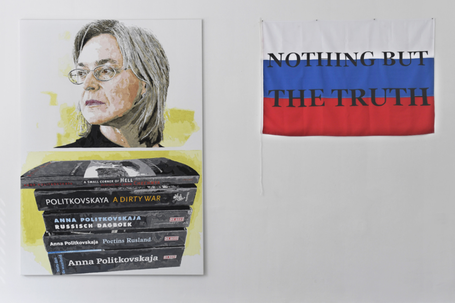 This is the sixth painting of the series 'Dedicated to Anna Politkovskaya'. Politkovskaya wrote a lot about the Chechen wars in the Novaya Gazeta. She was killed in 2006. 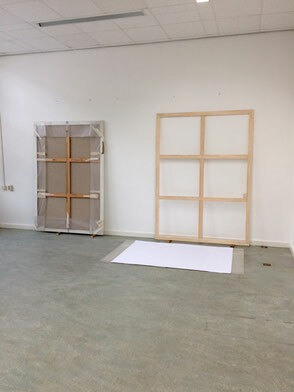 Since 2010 Peter Koole dedicated a lot of his studio time to make. Most of his works take about 5 months to create. His images are based on photographs and texts which he converts meticulously. He enlarges the image. By doing so the original event and its content is transferred into the sublime of a painting: It is accentuated and is going to last. 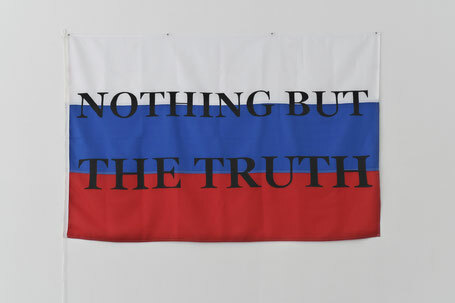 Peter Kooles works show a possible way to reflect, question and underline the conflicting nature of politics and our society today. A quote found on her computer after her death.